JUBILEE Metals was confident it would maintain profit-making after producing bottom line interim success ended December 31, said BusinessLive citing the company. 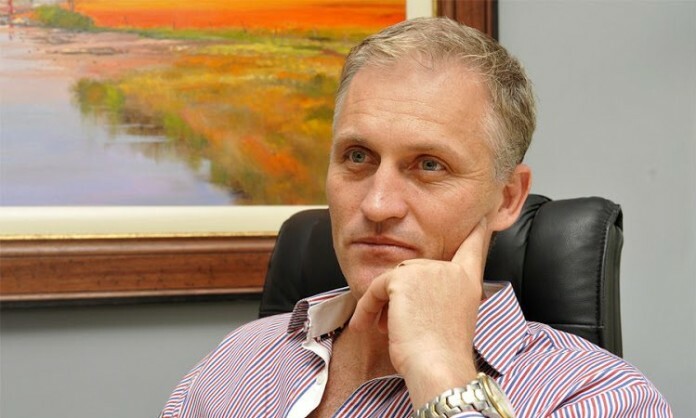 Jubilee would lift the amount of material it was feeding into its Hernic platinum group metal (PGM) plant which would “… further grow the earnings potential”, said the publication quoting the comments of Jubilee CEO, Leon Coetzer. “Further earnings growth drivers are targeted in the near term with the acceleration in deliveries of its platinum material to Northam [Platinum],” said Coetzer. Jubilee reported a post-tax profit of R13m for the six months compared with a loss of R7.8m previously. PGM output from its Hernic project rose to 12,288 ounces from 6,629 ounces, contributing R130m towards Jubilee’s total revenue of R144m, said BusinessLive. Group revenue was up 39% compared with the same period a year earlier. The company is net cash which would position it to finance growth projects in Zambia as well as ramping up production from a number of early-stage businesses in South Africa, said BusinessLive. Projects included the fine-chrome plant at its Dilokong Chrome Mine (DCM) project and the PlatCro business that is already sending PGM-bearing material to Northam Platinum’s Eland concentrator near Brits.